Tamil Nadu Teachers Recruitment Board has declared the TN TET results on June 30 at trb.tn.nic.in. New Delhi: Tamil Nadu Teachers Recruitment Board (TRB) has declared the Teacher Eligibility Test (TET) 2017 results on June 30. TN TET 2017 Paper 1 was held on April 29 and Paper 2 on April 30. The results are available on the official website of the Board at trb.tn.nic.in. 2,41,555 candidates appeared for Tamil Nadu Teacher Eligibility Test 2017 Paper I and 5,12,260 candidates appeared for the Paper-II examination. 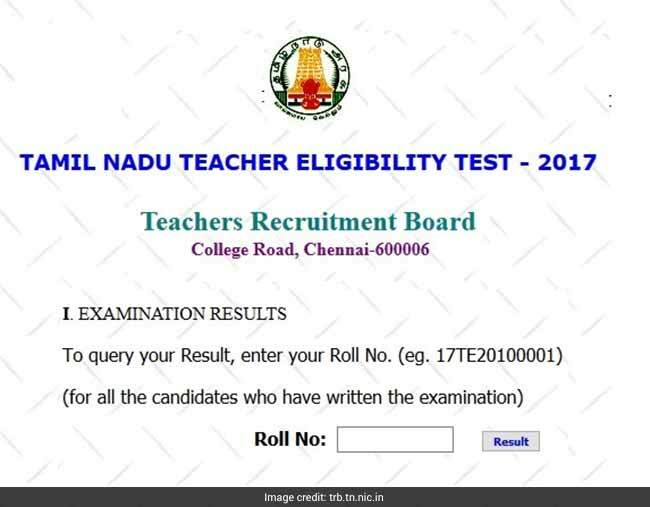 Tamil Nadu TRB has published tentative answer keys on May 22 in the website of the Teachers Recruitment Board and representations and objections were invited from the candidates who have appeared in TN TET exam within 5 days (upto May 27). 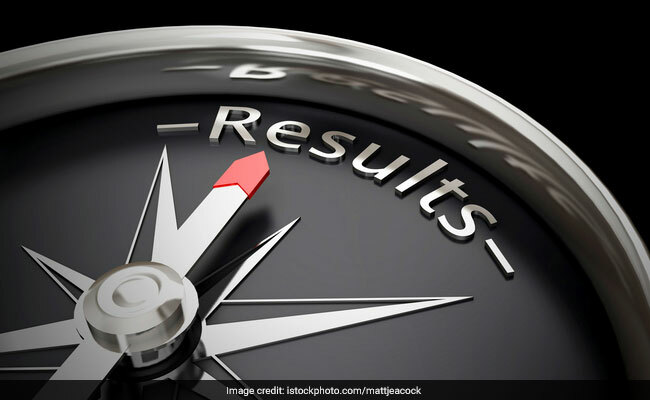 "After thorough scrutiny, a revised and final answer key has been arrived at and based on that, OMR answer sheets have been valued and provisional mark list of the written examination for TN TET Paper-I and TNTET- paper - II - 2017 are published herein", said a statement accompanying the results. Now, the marks obtained by all the candidates who have appeared for Tamil Nadu Teacher Eligibility Test 2017 -Paper-I and Paper - II examination are hereby released with the final answer key, said the statement. Step Two: Click on the link "Tamil Nadu Teachers Eligibility Test (TN TET) - 2017 - Please click here for Examination Results and Final Key Answers"